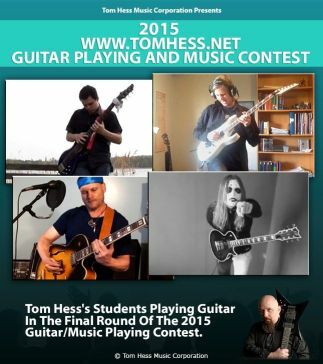 The success of your students is not only dependent on the things you teach them about guitar. Your guitar students also need to be coached throughout the learning process so they feel motivated to do what it takes to get better. This requires understanding the right times to point out and celebrate small victories in their playing. 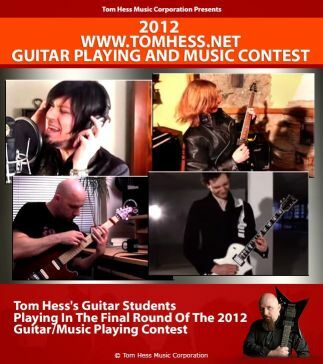 Notice: The video on this page is not the full value of what you get from my guitar teacher training. If you are dedicated to becoming successful as a guitar teacher, learn more about teaching guitar lessons.